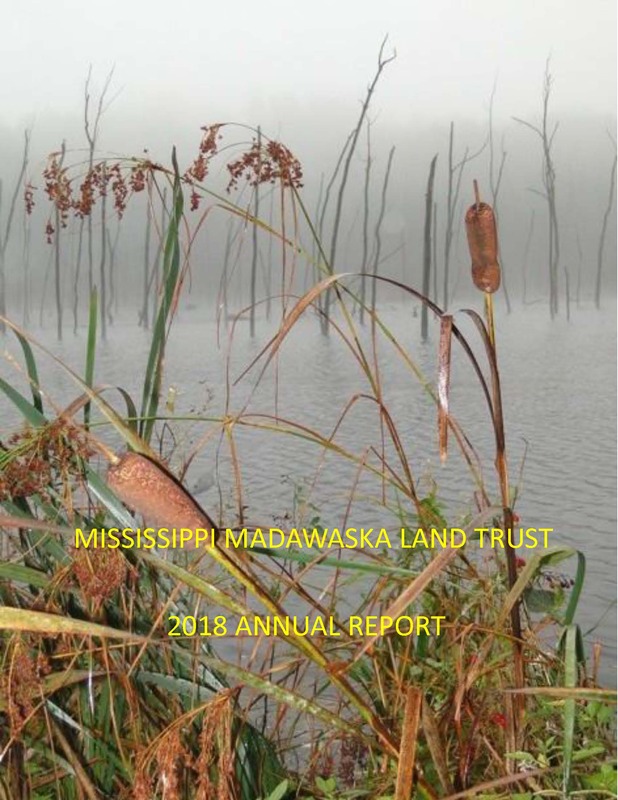 This policy and procedure applies to the provision of goods and services by the Mississippi Madawaska Land Trust (MMLT) to persons with disabilities. signage, printed material and the MMLT website will include the degree of difficulty when promoting MMLT wilderness trails. when communicating financial or other personal information with a person with a disability, if a support person is present the MMLT staff/volunteer will ascertain if there is consent from all that the support person may be present. Support persons and service animals are allowed on parts of the our properties that are open to the public. In the case of an event where admission is charged or food is sold, the support person will be given free admission and will only be charged for the food consumed. In the event of a planned or unexpected disruption to services or facilities for people with disabilities, the MMLT will notify people by a clearly posted notice that includes information about the disruption, its anticipated length of time, and a description of alternate facilities or services, if available. This notice will be placed at the entrance to the properties affected. The MMLT will provide training to employees and volunteers who deal with the public on its behalf. what to do if a person with a disability is having difficulty accessing goods and services from MMLT. People who wish to provide feedback on the way that MMLT provides services to people with disabilities can do so by contact the Program Manager by email at admin@mmlt.ca or by letter to the Mississippi Madawaska Land Trust, 10970 Hwy 7, Carleton Place, ON K7H 3P1. All feedback will be directed to the Board of Directors and a response will be returned following the earliest board meeting after the comment is received. Complaints will be dealt with following the above procedure. Any policy of the MMLT that does not respect and promote dignity and independence of people with disabilities will be modified or removed.